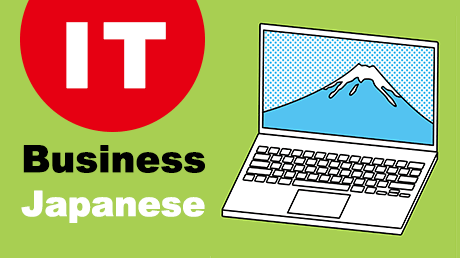 This course is a business Japanese language educational course for the foreigners thinking about working in Japan or in local Japanese companies. 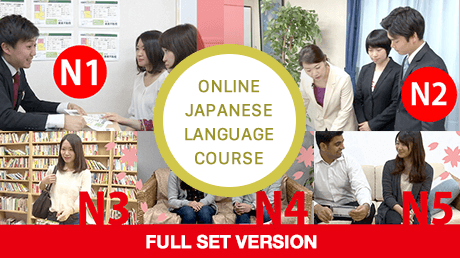 This course is a business Japanese language educational course for the foreigners thinking about working in Japan or in local Japanese companies. 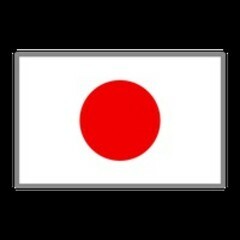 In order to work in Japan, clear business Japanese is required. Through this course, you can learn the useful business Japanese which helps you to build a good relationship with Japanese co-workers. By learning proper business Japanese, it helps you to master how to achieve good communication skills when working for a Japanese company. 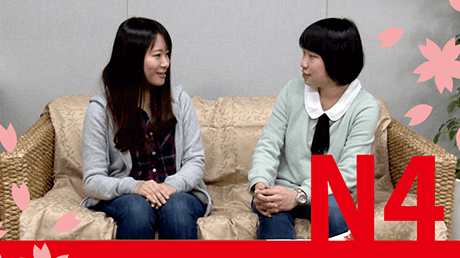 Learn how to make an interrogatory sentence using one of the interrogatives“だれ”. Learn a polite way to ask a question. Mr. Tanaka was an engineer. 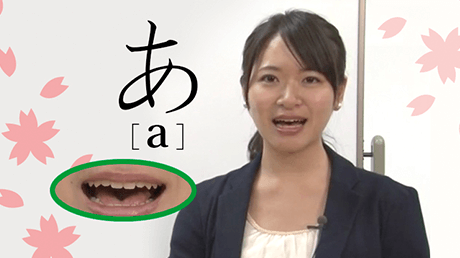 Learn how to use “います”. 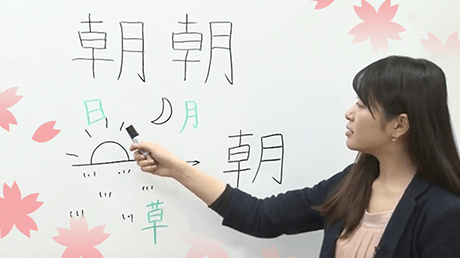 Learn the conjugation of “ます-form”. Learn how to use “あります”. 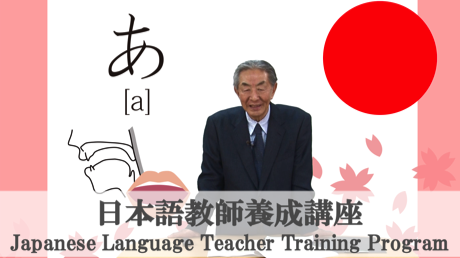 Learn how to use the particle “も”. Learn how to use “します”. 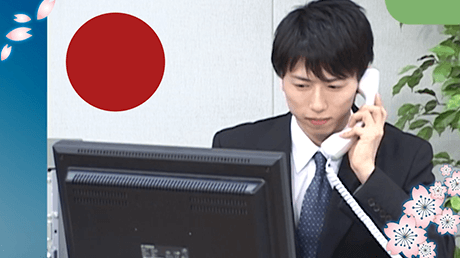 Learn how to read telephone number in Japanese. Please give Ms. Smith a call. 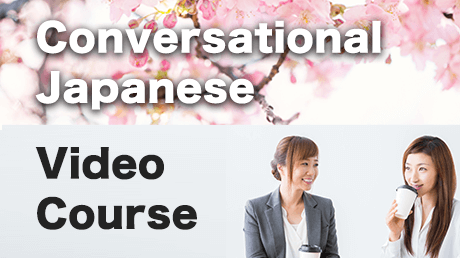 In this beginner course, you will learn some simple business Japanese expressions and practice conversation!! 4h 24m video lectures included in this course.